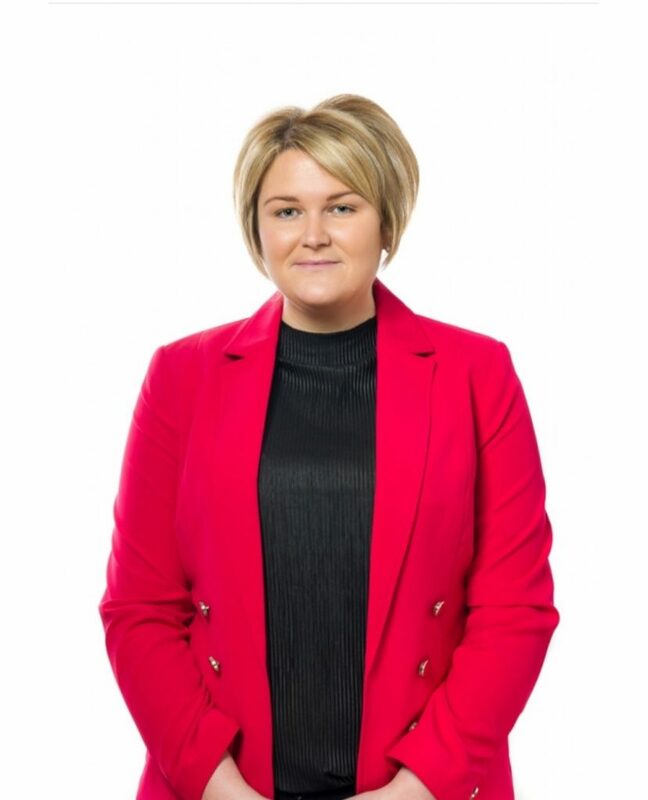 At this month’s Municipal District of Drogheda meeting, Sinn Féin Councillor Joanna Byrne raised concerns about Louth County Council’s system to assist those seeking emergency accommodation. Cllr Byrne, who has proved a strong advocate for the homeless in Drogheda, expressed major reservations about the process a homeless person has to go through to secure emergency accommodation. Cllr Byrne also suggested some changes, which were dismissed on the night by the Senior Executive Officer for Housing Aoife Lawlor. Councillor Byrne asked if the local authority would consider establishing a link with some B&Bs, enough with a capacity to cater for the numbers presenting as homeless and requiring emergency accommodation in B&Bs, so that at any given stage the Homeless Officer would know what beds would be available to the local authority and have somewhere concrete to settle this person in until alternative solutions were made available – this suggestion was immediately dismissed with the Senior Executive Officer quoting “too many liabilities involved in such an arrangement”. This entry was posted in News and tagged ad hoc, Joanna Byrne by Fiona Johnston. Bookmark the permalink.